Located near to South Point, access to this unique olivine covered beach is either by four wheel drive or by hiking a round trip of five miles from the end of South Point Ka Lae road. Be sure to where good hiking shoes, sun screen and bring plenty of water. Enjoy the panoramic views of the Ka’u coast line as you journey to the beach. Caution, swimming in the area can be hazardous due to strong currents. 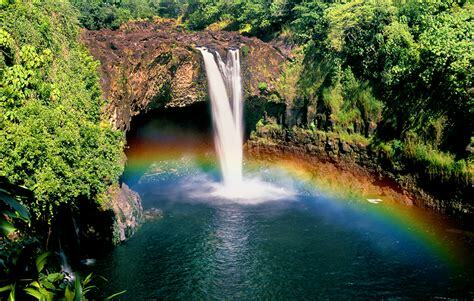 Make sure you bring out all your trash… KOKUA the AINA, for all the Beauty and wondrous joy HAWAI`I brings to all. Some have experienced an itching or bitting feeling while at the beach.